New Volunteer Post: Peer Educator Volunteers needed - is this you? 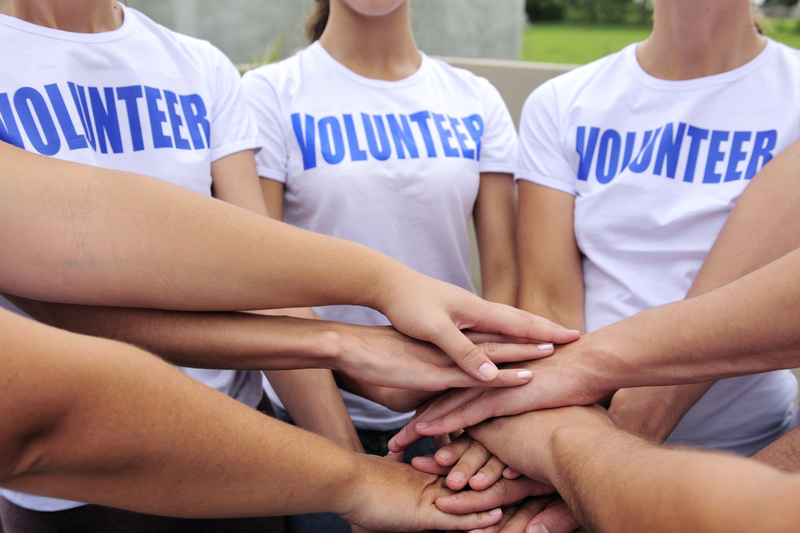 New Volunteer Post: Peer Educator Volunteers needed – is this you? The Sharing Lives, Sharing Languages Peer Education Pilot Project is committed to assisting newly arrived refugees to settle into life in Scotland. As a volunteer, you will play a key role in supporting the work of Scottish Refugee Council’s Peer Education Pilot Project to support non-native English speakers to increase their social connections and opportunities for language acquisition. Peer education refers to people of a similar background, culture or ethnicity, or people living in the same local community informing one another about a wide variety of issues. Peer education is a great way to pass on information and share knowledge, skills and experiences. As a Peer Educator Volunteer, you will be able to pass on helpful, accurate and practical information to your peer group and to support them to take collective action. To protect all our volunteers and service users this role is subject to a Disclosure Scotland check. For more information contact Amandine at the Dundee International Women’s Centre (DIWC) on 01382 462058 or by email at amandine@diwc.co.uk . To apply, please complete the application form and return it by email, in person at DIWC reception or by post. Address: Amandine Kerimian, Dundee International Women’s Centre, Unit 9, Manhattan Business Park, Dundonald Street, Dundee, DD3 7PY. The deadline for applications is Friday 3rd February 2017. If shortlisted, you will be invited for a short informal interview soon thereafter.